Members may renew their membership through their Profile page. · Effective Monday, April 8th, construction on the new Town Hall building will begin. At that time, Mazzoccoli Way will be closed until the project is completed. 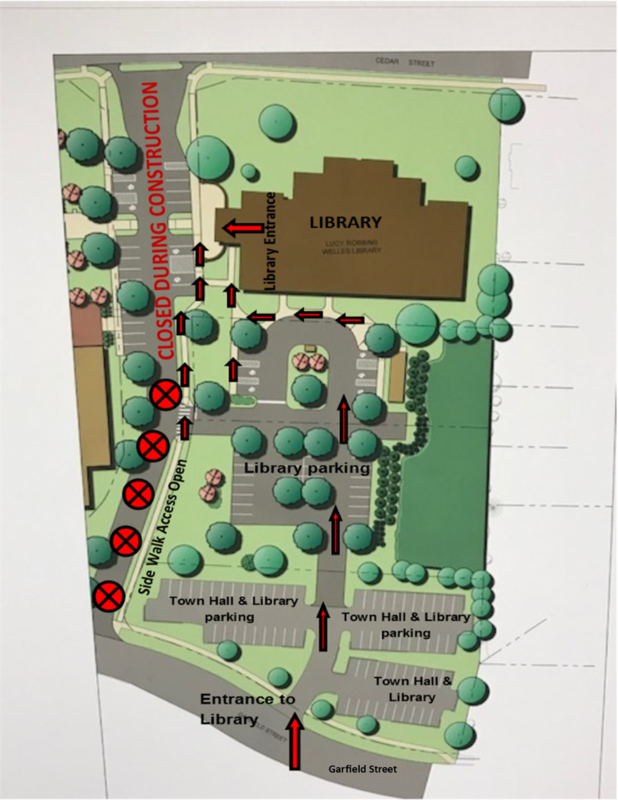 · Parking in front of the library and town hall buildings will no longer be accessible, however the new library parking lot will be open. Library parking will be available in the new lot as well as the Garfield Street lot. · Access to the library and parking will be available from Garfield Street only. · The library will be open regular hours and continue to offer the same great services and programs during this project. 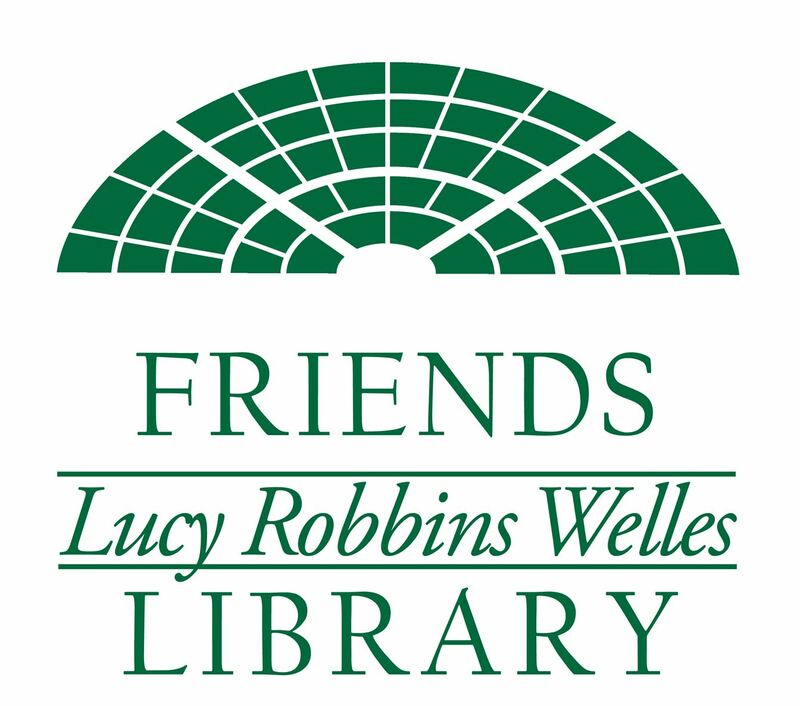 2018 Friends of Lucy Robbins Welles Library, Inc.